Move over, fellas- the girls are in town. 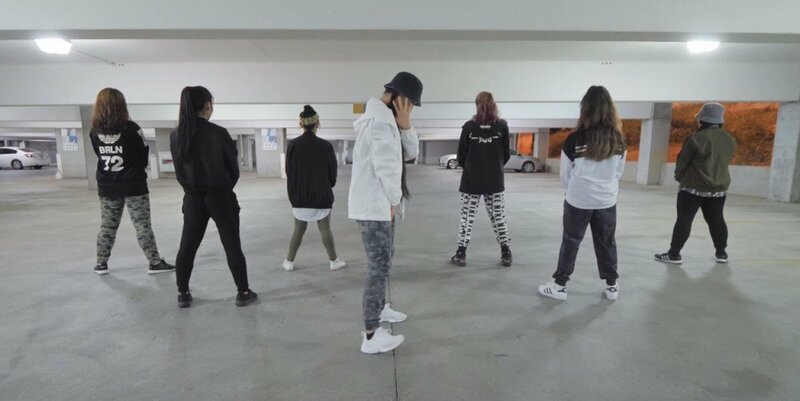 SONE1, UC Davis' K-Pop dance troupe, took some of their best female dancers and compiled them to make up the team that did the BTS "Mic Drop" cover. The urban location of their parking garage cover gives a unique feel to the dance cover! Slay 'em with your looks and moves, ladies! Out of Vietnam is a group of girls that call their dance ensemble, "B-Wild". They took to the streets and garnered a humongous audience doing their performance of TWICE's "Likey". Their outfits and aegyo are so similar to TWICE, we're almost guaranteeing there were people in the audience who probably mistook the group for their K-Pop counterparts. 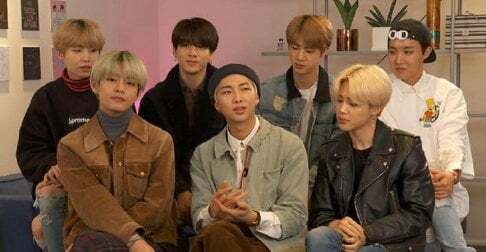 Instead of BLACKPINK, we travel to Canoas and get BLACK SHINE! The BLACK SHINE dance team did an accurate rendition of BLACKPINK's "As If It's Your Last" dance in full trendy outfits on the streets! Those who happened to pass by during their shopping trips were graced with an awesome dance performance! Though the YNG crew never filmed a public K-Pop dance cover, they took their coordinated mustard yellow outfits into the Autumn street for their Peek-A-Boo by Red Velvet dance cover! The group did such a wonderful job with the visual and dance portions of the cover, that we'd love to see them perform alongside Red Velvet themselves! Nina, Zoe, Ben, and Charles of K-City tore up a dance cover of KARD's "Don't Recall" on Robson Street in Vancouver! They emulated KARD's all-white outfits from the music video and did the group such justice, that we wish the foursome were an actual K-Pop group! We'd bias them! In a spectacular cover of "Don't Wanna Cry" by SEVENTEEN, the EAST2WEST dance troupe traveled to the Old Port of Montreal to shoot a video for their number. Though the group had hiccups with people not realizing they were performing, they didn't let that stop them! Way to go, EAST2WEST crew! Risin' Crew is straight from France and they took to the Eiffel Tower as the location for their dance cover video! In a powerful and enthusiastic cover of BTS' "Go Go," Risin' Crew took it one step further by doing the entire number in kigarumis! The crowd they attracted was HUGE and for a good reason, too! We have to give props to the dancer who was Sunmi in this cover! She absolutely broke it down and with the support of her fellow DoubleL dancers, she shined in the dance rendition of the song. They performed this in the streets of Vietnam, and at one point passer-bys wanted to join in! Us, too! The dancers at ALiEN joined forces with the ones at A.FLOW to create this ultra-dynamic cover of NCT 127's Whiplash! Everything about this video slays! The choreography is tight, the visuals are amazing, and the synchronization is on point and most importantly- the passion is there! One netizen said that the best part of this dance cover was the whole thing! From beginning to end, the members of Viva Dance Studio are hypnotizing to watch! We wish they'd perform with EXO someday because they show the same amount of dedication and passion in their dance!